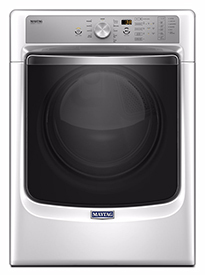 We specialize in repairing and servicing all Maytag large appliances for the Northbrook, IL area. Including refrigerators, freezers, washers, dryers, and ovens. We’ll determine the extent of the repairs needed, and then help you decide if it’s more cost-effective to purchase a new appliance. Area Appliance Service is the top authority on Whirlpool kitchen and laundry appliance repair. We’ve been repairing Whirlpool washers, dryers, refrigerators, stoves, and ovens in Northbrook, IL since 1958! Our top technicians travel with Whirlpool parts so we can get your appliance up and running the same day. Area Appliance Service provides Kenmore appliance repair for Northbrook 60062 and 60065 homes. When you hire us to repair your Kenmore refrigerator, freezer, oven/stove, range/cooktop, washer, or dryer, you hire the best. We guarantee our repair work will be done right the first time. Are you a Northbrook, IL resident in need of an Amana appliance repair? Look no further because we can bring that Amana appliance back to life. You can rest assured knowing you’ve hired the best repair technicians for your kitchen and laundry appliances including refrigerators/freezers, washers, dryers, ovens/stoves,and more. 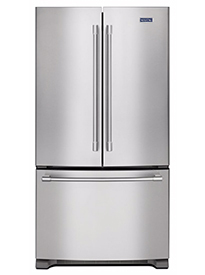 We offer same day General Electric (GE) appliance repair in Northbrook, IL. Our technicians are trained to fix GE appliances right the first time and we stand by that claim with our guarantee. Give us a call today and get your fridge, ice maker, cooktop, range, clothes washer or dryer, and other home appliances back in working order. 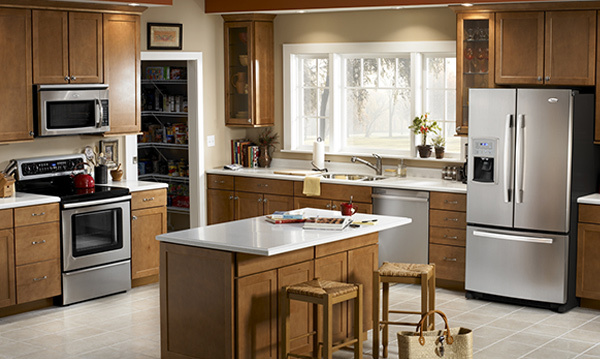 Area Appliance Service is the go-to specialist when it comes to LG appliance repair in or near Northbrook, IL. Our family owned and operated company has been repairing LG washers and dryers for 6 decades. Our licensed and bonded technicians know how to repair your appliance right the first time. Area Appliance Service is proud to serve the Northbrook, IL area since 1958. If you have a Samsung washer or dryer that doesn’t work, we have skilled Samsung technicians that are licensed, bonded, and ready to repair your home appliance the same day. We stand by our work with our parts and labor guarantee. Call (847) 459-8070 or book your appointment online for major home appliance repair near/in Northbrook, IL 60062 & 60065. 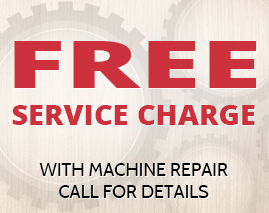 Before we repair your major home appliance, we’ll provide you with a clear explanation of the repairs needed. We guarantee all work for up to 12 months, and we ONLY use genuine manufacturer parts. When food is spoiling you want a Northbrook repair specialist that will get your fridge repaired on the same day. 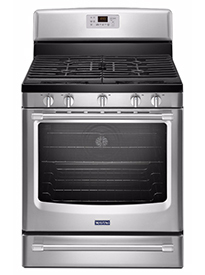 We are the leader in Northbrook’s residential oven, range, cooktop, and stove repair, guaranteed. Our Northbrook technicians repair all types of washers including top-loading, front-loading, gas, and electric. We’ve been repairing electric and gas clothes dryers in Northbrook, IL since 1958. All Reviews are from verified customers of Area Appliance Repair. There’s never a good time for your major kitchen or laundry appliance to break down. But if you’re a Northbrook, IL resident and an appliance emergency occurs, you want it fixed quickly by a skilled repair technician with the experience to fix it right the first time. Call us and we’ll get our factory-trained technician to your Northbrook location today. If your washer or dryer breaks down, do you know who to call? Area Appliance Service is available to repair major laundry appliances in Northbrook, IL the same day. 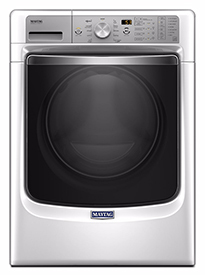 Our licensed and bonded technicians are factory-trained to work with washers and dryers made by Kenmore, Maytag, LG, and more. They travel with genuine manufacturer parts and stand behind their work 100%.